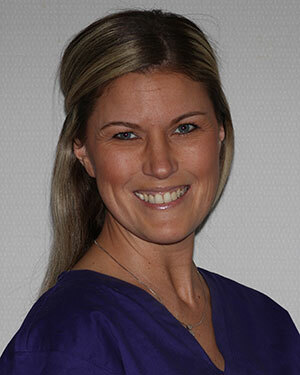 Jennifer has been an orthodontic technician for 13 years, 8 of those on our team. She has a great rapport with adolescents because she speaks their language; “computerese.” On the verge of finishing a college degree in graphic design, she is an expert in computers, cell phones, imaging, digital photography, Facebook and Twitter. This background is invaluable in keeping our team on the cutting edge.